Finding an apartment home in Laredo, Texas has never been easier. Our residents will appreciate being in close proximity to a wide selection of restaurants, shopping, and entertainment venues. Cibolo Crossing is just minutes away from all the fun and excitement that Laredo has to offer. Our convenient location puts you exactly where you want to be. Our goal at Cibolo Crossing is to make our residents smile and it's easy to do so because our community features one, two, and three bedroom floor plans that were designed with you in mind. Cibolo Crossing offers amenities that are second to none. 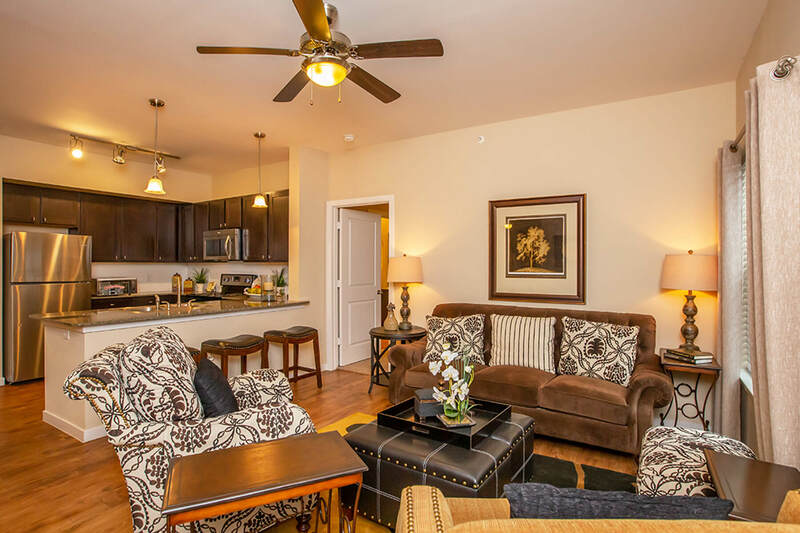 Our apartment homes come well-appointed with 9-foot ceilings, ceiling fans, modern kitchens with stainless steel appliances, private patios or balconies with extra storage, and washers and dryers in all homes. Take advantage of all the community amenities and services that we offer. 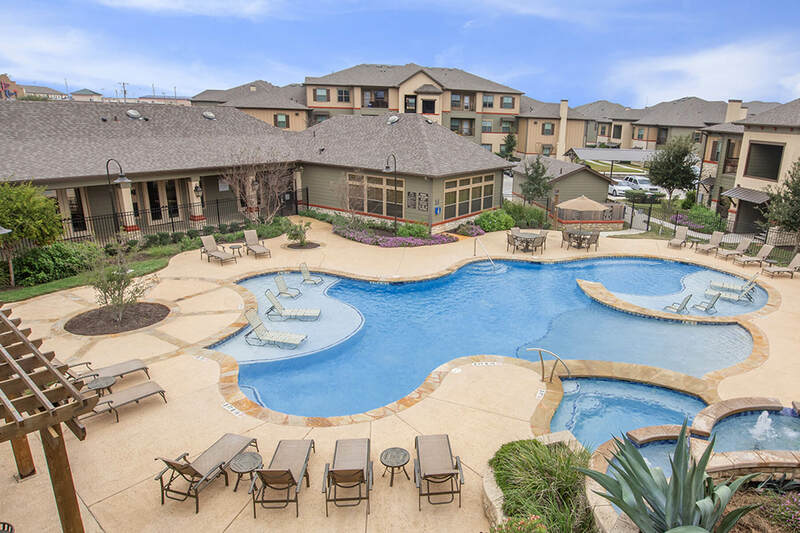 A gorgeous swimming pool, a 24-hour fitness center with cardio and free weights, a fully-equipped business center, covered poolside picnic areas with gas grills, a new complimentary coffee bar, and 24-hour maintenance. 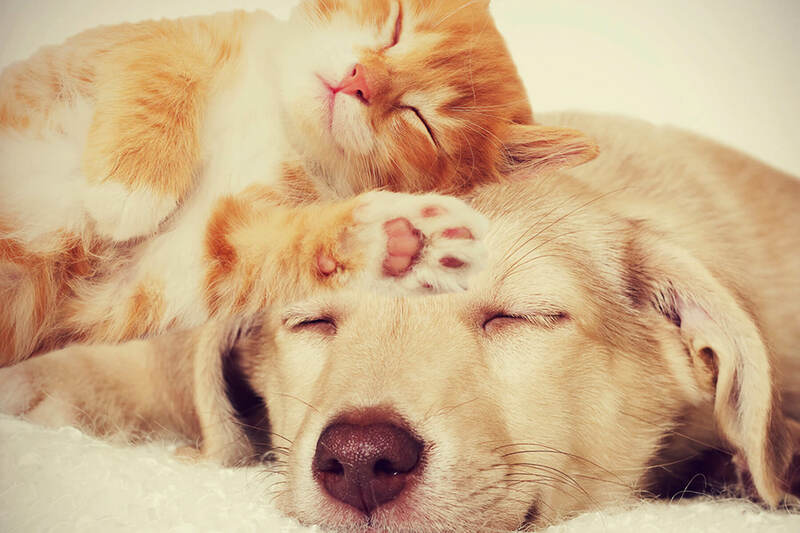 Don’t forget to take your furry friend for a walk around our bark park and take advantage of the pet wash station. Call and schedule a tour of our community and see why Cibolo Crossing is the picture-perfect place to call home.